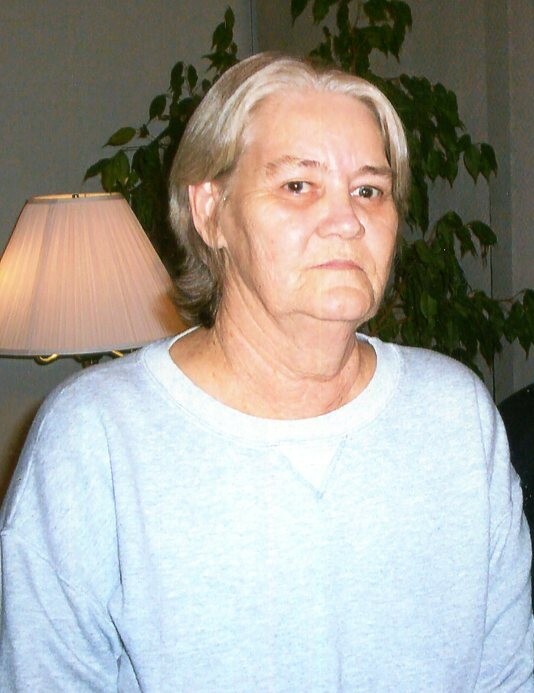 Wadesboro - Mrs. Dorothy Bolin Simpson, 81, died Saturday, March 16, 2019 at her home. Funeral services will be 1:00pm Thursday, March 21, 2019 in the Chapel of Leavitt Funeral Home. Interment will follow in Marshville City Cemetery in Marshville. The family will greet friends one hour prior to the service Thursday at the funeral home and other times at the home. Dorothy was born June 19, 1937 in Cherokee County, SC a daughter of the late Ervin Bolin and the late Victoria Mullinax Boliin. She had worked for many years in textiles at Anson Apparrell and Polkton Shirt Factory. Surviving are her children, Hazel Hildreth (Johnny) of Wadesboro and Lewis Cowick, Jr. (Jenny) and Charles Cowick both of Rockingham; her brothers, Jim Bolin of Clover, SC and Lee Bolin of Aberdeen; her grandchildren are Deloise, Lisa, John, Sarah, Anese, Donny, April, Donna, Lisa and Travis; her great-grandchildren, Shane, Steven, Emily, Donny, Jr., Alysa, Amber, Raymond, III, Chloe, William, Chassity, Jessica, Clyde, Jr., Charlie, Hayden, Kelsey, Mary Beth, Riley, LUke, Noah, Kingston, Liam and Briana Lynn and her great-great-grandchild is Kayden.